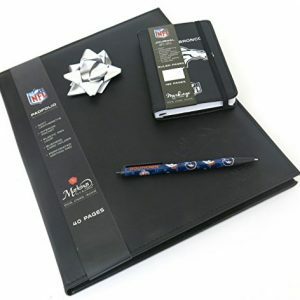 Denver Broncos Executive Portfolio, journal and pen set.. 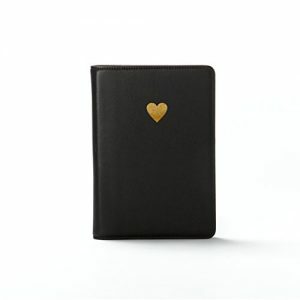 Document your own exciting adventures! 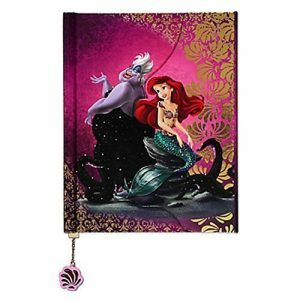 Three unique mini-journals in one incredible set! 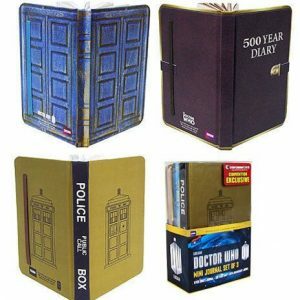 Get your River Song’s Mini-Journal, 500 Year Mini-Diary, and special 50th Anniversary TARDIS Mini-Journal. Convention Exclusive based on the Doctor Who sci-fi television series. Hardbound. Collectible. 192 pages of fun! Entertainment Earth Convention Exclusive! Meticulously record your own exciting adventures in space and time in these officially licensed mini-journals grounded in the BBC’s sci-fi series Doctor Who. This incredible set from Bif Bang Pow! 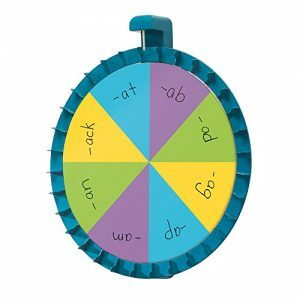 Place the spinner on your whiteboard, choose a template, and use dry-erase markers to create the games and activities you need! 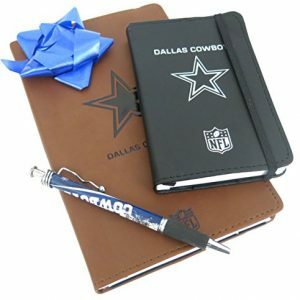 Includes jumbo 16″ magnetic spinner, three double-sided, write-on/wipe-off cards, and teacher’s guide. Guide features 16 activity suggestions for classroom management, math, language arts, and more. 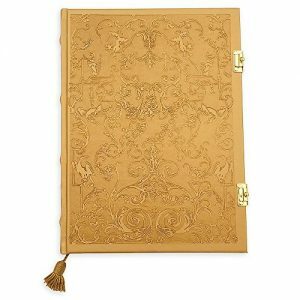 224 lined cream-white pages with gilt-edges. Fully functional lock with key. 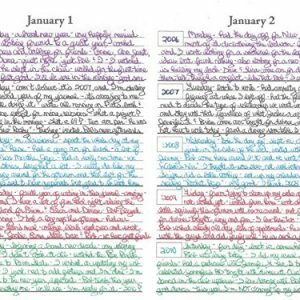 Acid-free archival pages with double-faced cream satin ribbon marker. 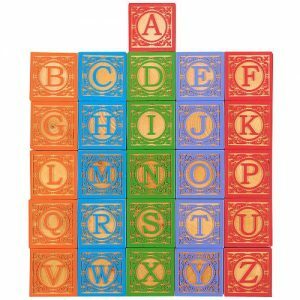 The blocks are printed with non-toxic inks and with their water-resistant coating are strong and durable for years of creative play. 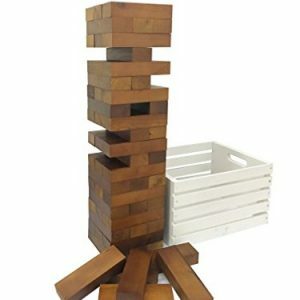 Constructed of lightweight corrugated cardboard, if the blocks tumble, no one gets hurt! 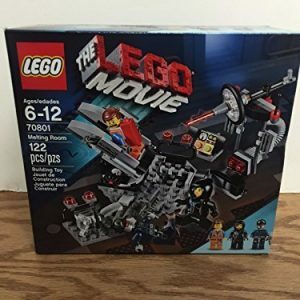 Comes as a set of 40 pieces. 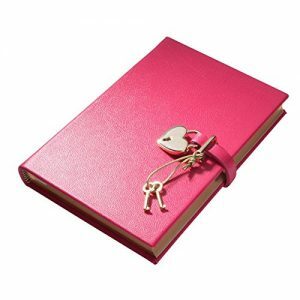 Write down all your secrets in the amazing Violetta’s secret diary. Record your secret message by pressing the REC button on the front page and listen to it by pressing the PLAY button. 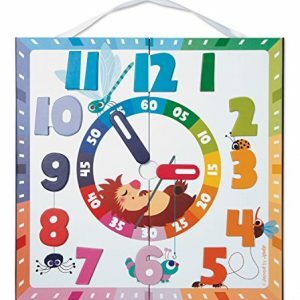 Package size: 23,9 x 33,2 x 3,4 cm (9,40 x 13,07 x 1,33″). 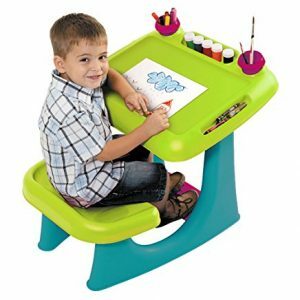 Each piece is rounded at the edges and vibrantly colored. 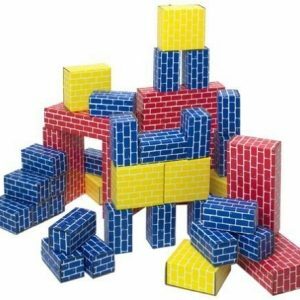 A little buggy with a driver and six different building blocks each with its own surprise, acoustic or visual, for playing, building, assigning, discovering. 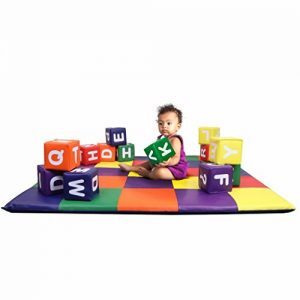 This toy encourages first stacking, fine motor skills and sensory perception. Recommended for ages 1 and up. 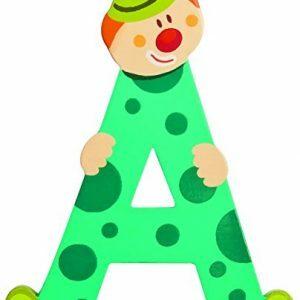 For HABA responsibility is written in capital letters. 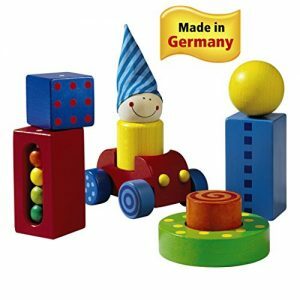 These blocks are Made in Germany from beech wood that comes from sustainable forestry. 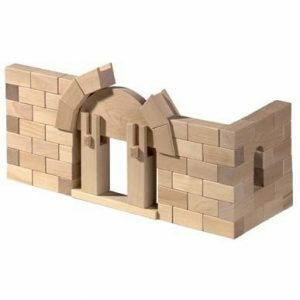 This set includes 60pcs blocks which are made of solid wood and smooth finish. uitable for family or friends’ outdoor lawn game and gathering. 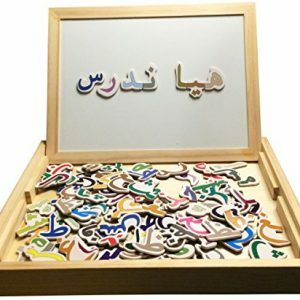 110 wooden Arabic letter magnets with a convenient wooden storage box. 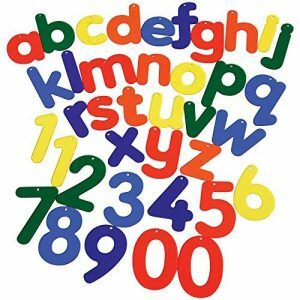 Each Arabic letter is a unique color for easy matching of all the different forms. 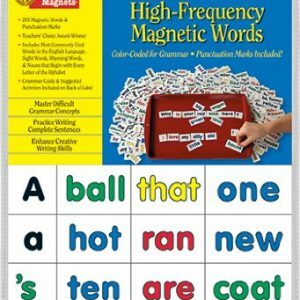 Magnetic whiteboard surface allows arranging letters on the go. 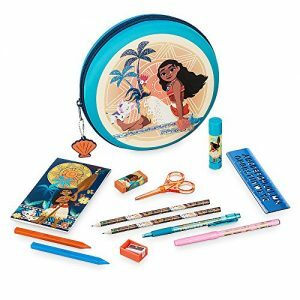 Higher-level students can practice adding vowel sounds (marker not included). Pack of 12 Tinsel International Flag Mini Cascading Party Table Centerpieces 7.5"